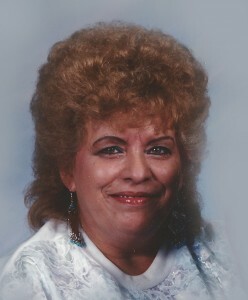 Sharon Frost, 75 year old Heyburn resident, passed away Friday morning, January 23, 2015 at Parke View Care and Rehabilitation. Sharon was born November 10, 1939 in Rupert, Idaho. She married Conley Frost on November 21, 1965. They celebrated 50 years together. Sharon has lived in Rupert, Burley and in Heyburn. Sharon is survived by her husband Conley; four children, Leonard, Tammy, Darrin and Leesa; nine grandchildren and eleven great grandchildren also survive her. She will be greatly missed. Memorial services will be held at 1:00 p.m. Monday, February 2, 2015 at the Mountain View Christen Center, 317 West 27th Street in Burley, with Pastor Jim Powell, officiating.